Bullying can take place anywhere and it’s important to speak up about it. 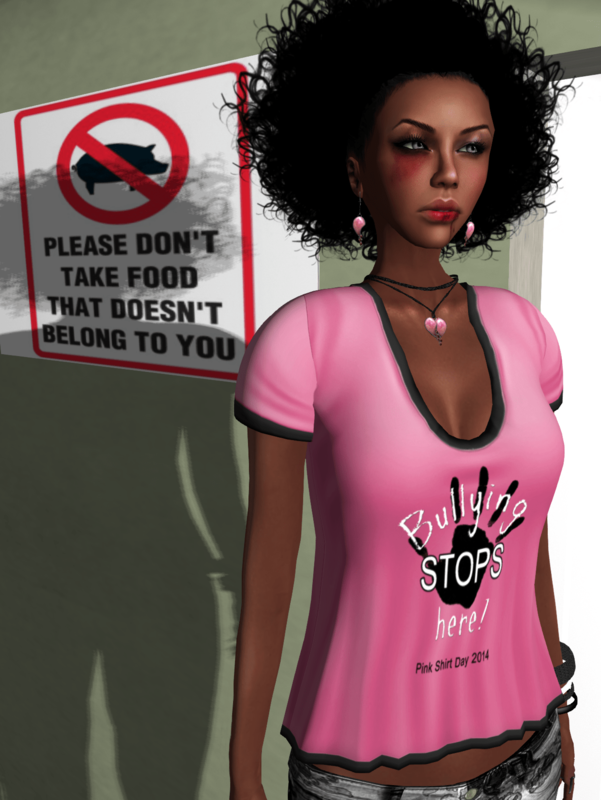 Stand against bullying without saying a word by slipping into a pink T-shirt. 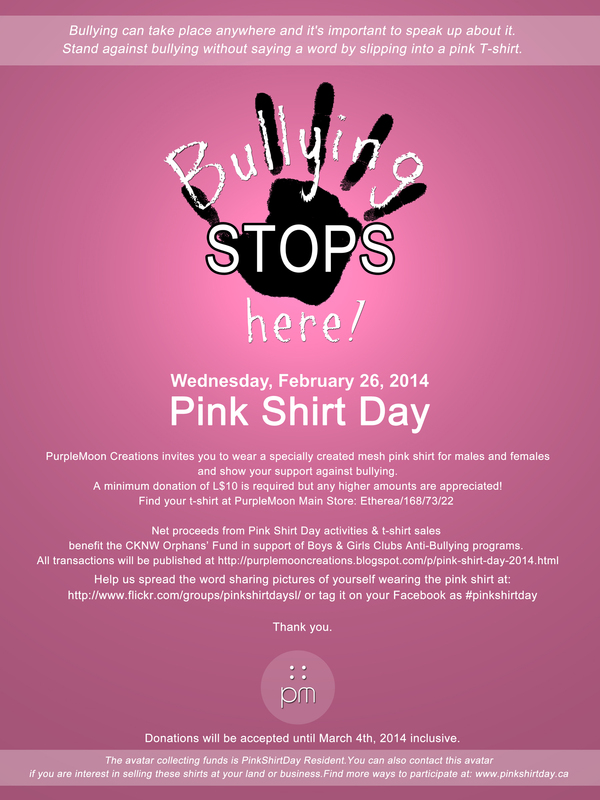 – Challenge your friends and co-workers to commit to a bully-free lifestyle and wear pink on Feb 26, 2014.